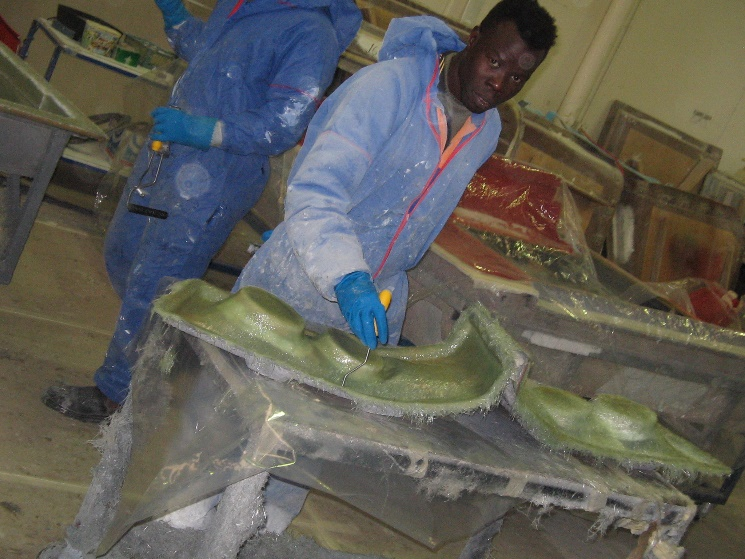 Fibreglass is most often thought of as old technology, and yet decades after introduction it remains the best option for low to medium volume rigid moulded products. Industry systems vary from the most precise hand-lay procedures, to higher volume compression processes. Aerotrans Australia utilise hand-lay, chopper process and light RTM. Hand-Lay is typically used for low volumes and/or where lay-up precision is required. Chopper gun processing decreases production time and is the best option for most medium volume projects. 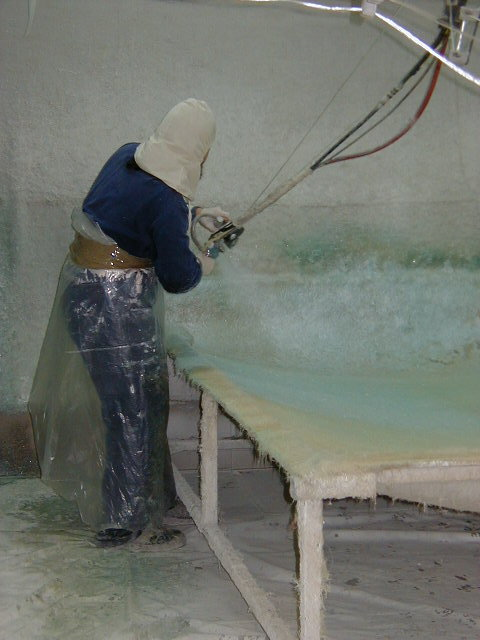 However, if a specific task requires increased precision and a need to have both sides of the product moulded, Aerotrans Australia will then offer Light Resin Transfer Moulding (RTM).